As the search, widened a senior official in Kuala Lumpur confirmed it was “possible” ­satellite signals from the plane could have been sent while it was on the ground. 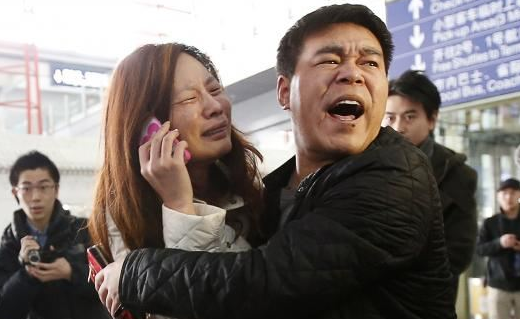 Relatives of the 239 passengers and crew on board missing Flight MH370 are clinging to every shred of evidence their loved ones are still alive. via Missing Malaysian Airlines Flight MH370: Jet could have LANDED as final satellite signal may have been sent from ground – Mirror Online. This entry was posted in Air Disasters, Life and tagged Airplane Missing, Flight MH370, Hijack. Bookmark the permalink.